This week’s highlighted resource is a project profile for an on-farm manure granulation plant. On-farm granulation is becoming increasingly more common as the livestock industry transitions to large, concentrated animal feeding operations (CAFOs) which produce massive amounts of manure. This manure must be dealt with in a way that maximizes its nutrient content, but protects the environment from excess nutrients. For this project, FEECO engineered a complete manure granulation facility for a large-scale dairy farm. 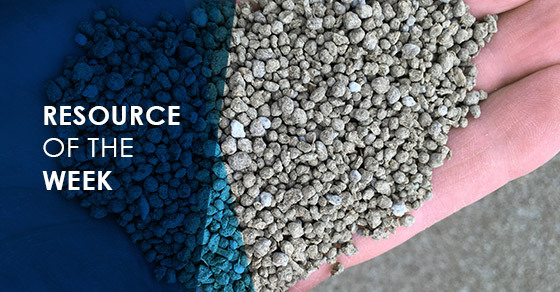 We also utilized our testing facility, The Innovation Center, to develop a specialty fertilizer product from the farm’s source of manure, combined with a number of other additives. Click here to view the profile. To receive weekly articles, new resources, and industry news, subscribe to our blog by filling out the fields in the sidebar to the right. As a leader in custom process solutions and equipment, as well as batch and pilot testing and aftermarket services, FEECO has developed a comprehensive knowledge base around a variety of topics. Many of these resources are available through our website. In an effort to make our resources more accessible, we showcase a new resource each week. These resources cover a broad expanse of industries and materials, and appeal to every role from operator to senior management. About the Author . 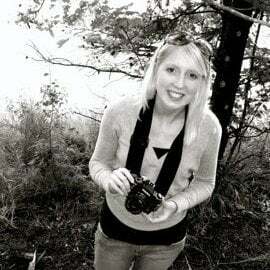 . .
Carrie Carlson is a technical writer and visual designer. Have a question or need a quote? or you’re not sure where to start, we can help.